A poorly designed and implemented Quality Management System (QMS) can cause detrimental burden on an organization by not keeping customers satisfied or attaining business goals. Many companies find it difficult to Develop, Implement and Sustain Management Systems. This is mainly caused by a misunderstanding of how Management Systems are to be Developed, Implemented and Sustained. The lack of resources may also contribute to the need for Management System Development and Implementation Support. 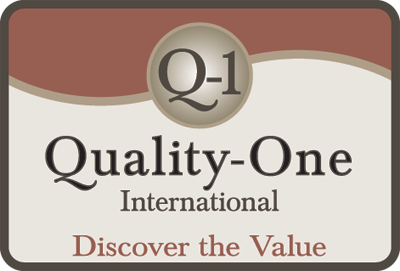 Quality-One provides Management System Development and Implementation Support through Auditing, Facilitation and Contract Services. Our support will effectively and efficiently move organizations forward in the Development and Implementation of their Management Systems. We will assess, design and assist in developing and implementing your QMS. We specialize in utilizing best practices from multiple industries to provide a well-balanced QMS solution for our customers. Our Management Systems Support Services have a proven track record of providing value as measured by: development and implementation time, additional time available for the organizations personnel responsible for Management Systems, first time 3rd party registration results and on-going support towards sustaining the Management Systems. IATF 16949 2nd Party Auditing services are necessary when organizations do not have the resources or time to conduct their own internal and supplier audits. Without coordinating and assisting the organizations personnel responsible for the Management System, it is often time consuming to develop and implement the Management System. 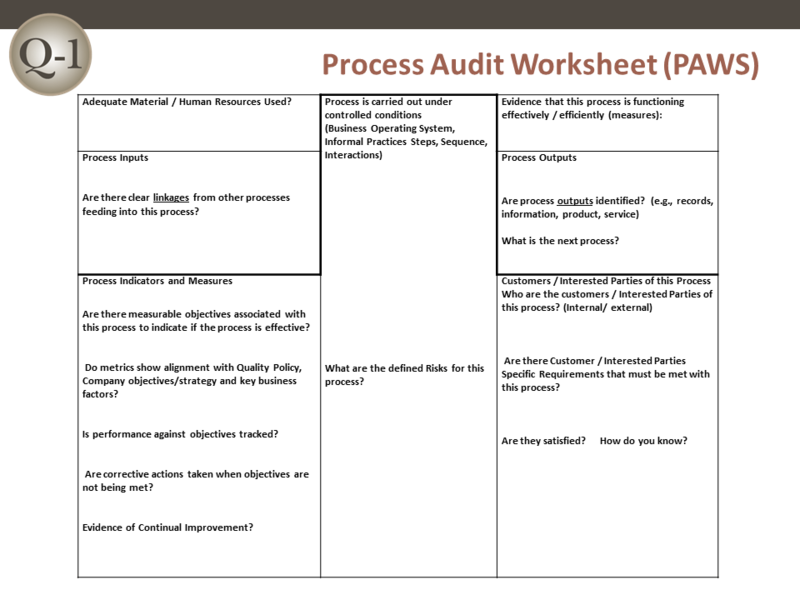 Automotive OEM Customer Specific Audits: IE: Ford Q1, GM BIQ, etc. Quality Management System 2nd Party Auditing services allow you to avoid expending extra time and money with in-house resources. The total time to complete the Management System design and implementation, considering the organizations team time and number of development hours, would be much longer than if it were experienced with a skilled Quality-One Facilitator. Our Management System Facilitation methodology puts those experts to work for you. Organizations rarely measure the total cost and time impact of a poorly executed Management Systems development. However, considering the limited time the organizations personnel have when involved in Management System development activities, it is wise to consider this option. Our customers report a greater than 50% reduction in development time and therefore their resources are utilized more effectively. Overall, a Management System will help decrease the likelihood of risks associated with: customer complaints, non-conforming events, etc. Management System Facilitation allows organizations to avoid these risks without expending extra time and money with in-house resources. It’s not impossible to develop and implement a Quality Management System without help. 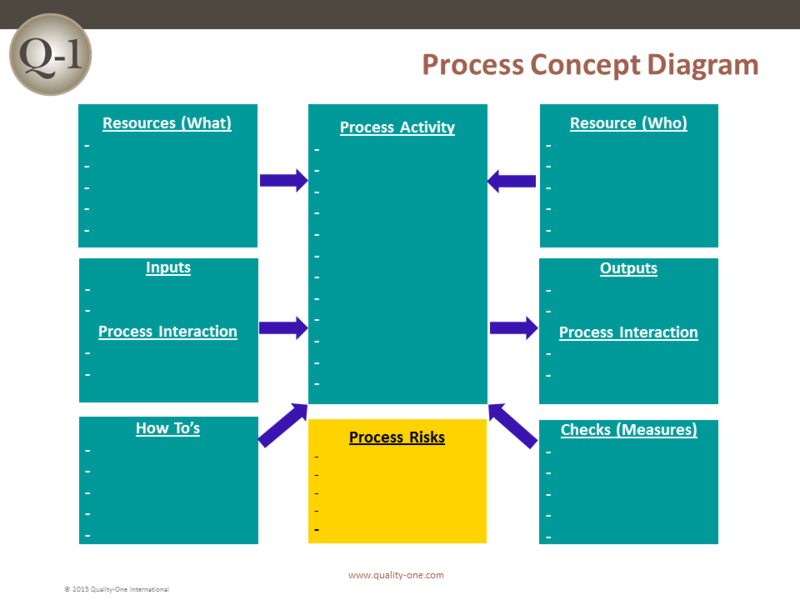 However, an unguided Quality Management System development usually produces suboptimal results. QMS Contract Services allows you to avoid expending extra time and money with in-house resources.